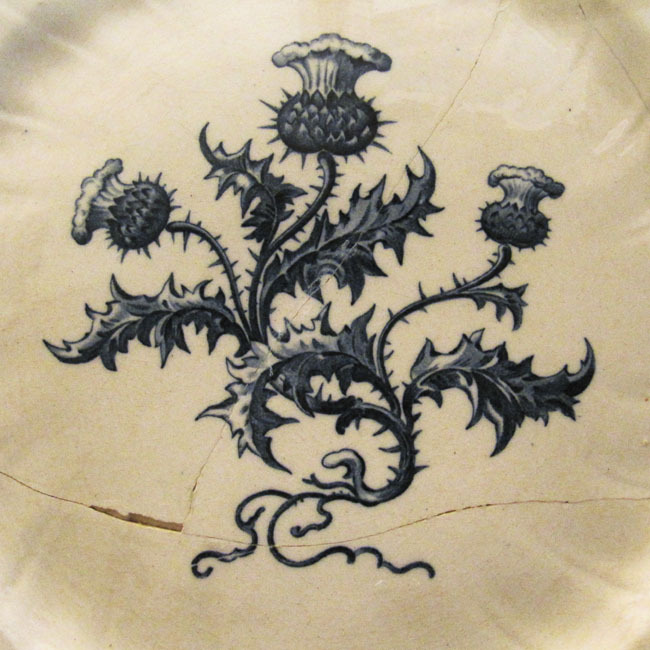 Pain, protection and pride – pretty much sum up the different representations of the thistle. A friend told me about this and I became interpelled. This plant has a long history as a symbol but became as such pretty much forgotten lately. A good enough reason to resurrect this symbol with going a bit into details. Being a tough plant, the thistle grows everywhere other plants usually don’t. It stands for surviving where others won’t and often this is surviving harsh conditions. The eadable thistle –tasting somewhat like celery and also known as a dish of the poor – became thus a symbol of poverty and pain. From the bible to US Statesmen, the symbol of the thistle is therefore most often used to connotate something miserable and painful. Either it is suggested to weed thistles to plant beautiful flowers as in eridicating the miserable or one wishes thistles may fall upon someone to cause pain. In the same time the thistle is a symbol for protection because of its prickly-edged leaves. Already the Greeeks thought that a thistle would protect against demons and the Germanic people made a connection between the thistle and their god Donar who was supposed to protect everyone who carries a thistle with her/him [link to a German message board]. But the symbol of protection only came in full effect centuries later when the Scotts started to use this plant as their national symbol around 1200 after Christ. The legend behind the protection of the Scotts through the thistle takes place during the Nordic evasion of great Britain at that time. An invading Viking army was trying to sneak up at night upon a Scots army encampment – during this, a barefoot enemey stepped upon a thistle, which caused him to cry out loud of pain and thus alerted the Scotts. “In gratitude, the plant became known as the Guardian Thistle and was adopted as the symbol of Scotland”, is stated on the Scottish tourism page. 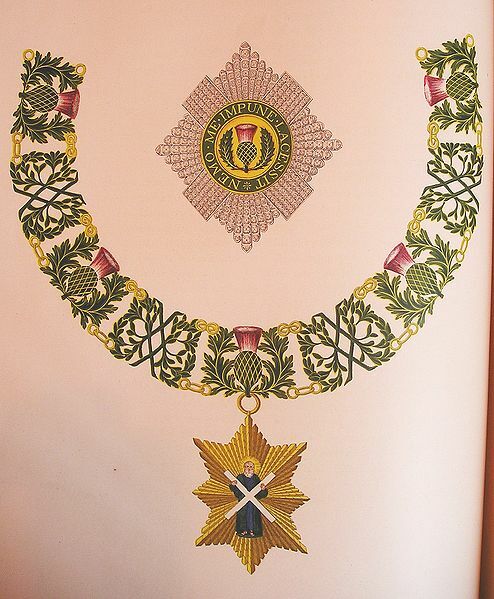 This is why the thistle also became the symbol of the Scottish chilvalric “Order of the Thistle” and the nation’s pride. 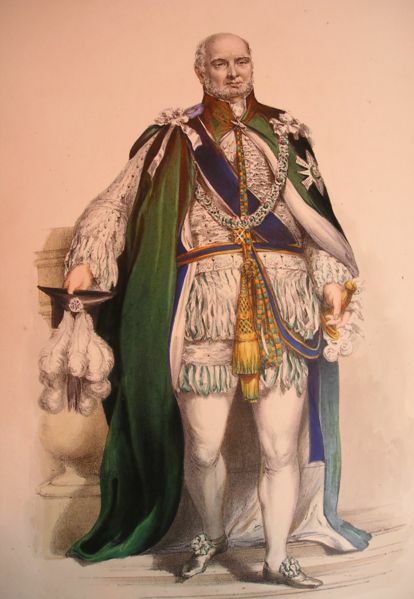 “Nemo Me Impune Lacessit” (“Who dares meddle with me!) or in a sligthly different version “No-one attacks me with impunity” became thus the order’s motto in reference to the thistle. “I cannot be touched unavenged” (“Non inultus premor devise”), a similar motto, is held by the city of Nancy in France also in reference to the thistle, which is the symbol of Nancy’s region Lorraine. The Basque region in Southern France spanning to Spain also has a long connection with the thistle as symbol of protection. Called the “herb of witches” (sorgineko belar) or “flower of the sun” (eguski lore) in that region, the thistle -symbolising the sun- is used as protection against bad-doers as it is believed that witches cannot look into the sun directly. 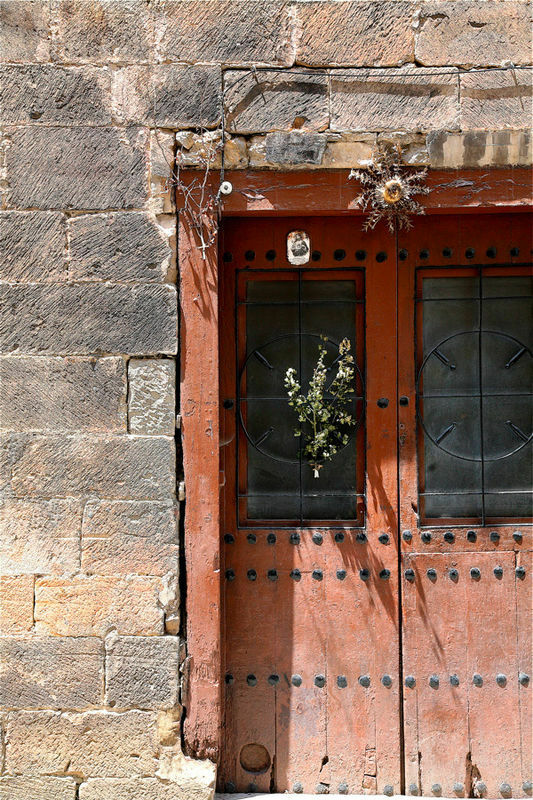 It can thus be seen on frontdoors in this region. The thistle protects also in quiet a different way as it is has been known as a cure against diverse maladies for centuries in Europe where one spoke about the Blessed or Holy thistle. Finally, the color purple which is often the color of the thistle’s flower was for a long time associated with royalty and nobility in Europe. Similarily, the thistle also stood for nobility of character in the Celtic language of flowers. Let’s end this post with “Clean as a thistle” – a song by Dead Kennedy’s ex-singer Jello Biafra for his latest band Jello Biafra and the Guantanamo School of Medicine. Fantastic article! So interesting. I finally let one grow on my patio n not discarding it. It is so awesome to see such beauty n hear about such a story! Hope it’s all true. Yours Truly, Diane thanks so much for sharing! Fantastic, articulate, and wonderful. Thank you for the research and information, and for the absolutely gorgeous images to accompany (that royal necklace though!!! What am I even doing with my life…) the text. Thank you! Thank you for this, ever since my dad passed away last year, I keep encountering what I now know to be thistle seeds and being a lover of nature I became intrigued. Should I also say that my name is Lorraine? Many thanks for this useful clarification! 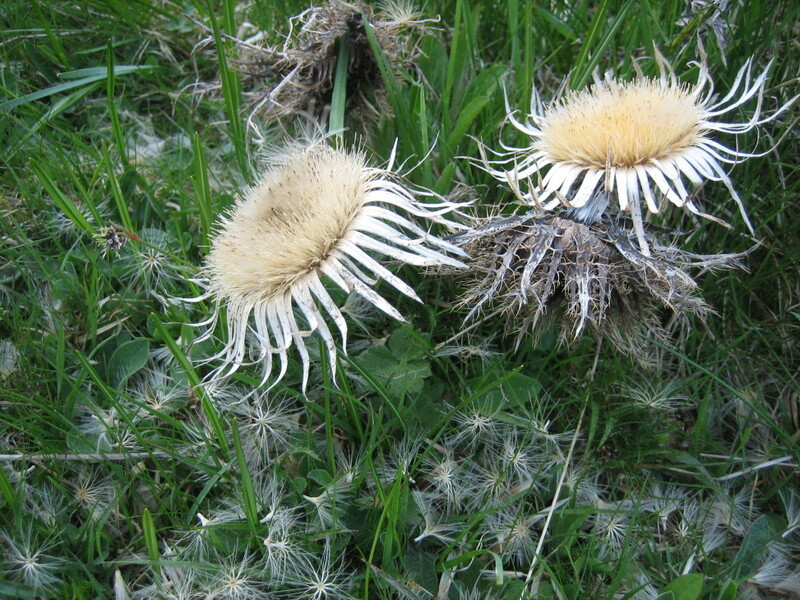 Indeed the two thistle sorts don’t resemble each other very much and it may lead to confusion when somebody tries to compare the thistle on the photo and the images that follow.